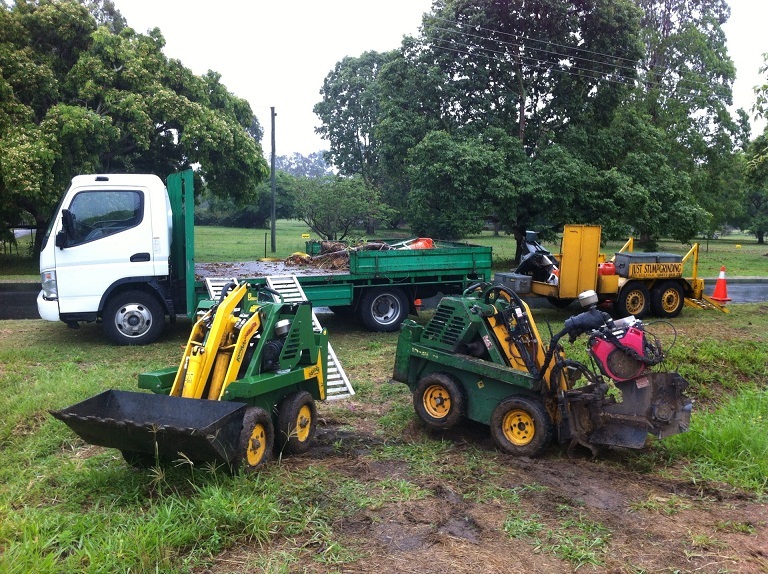 Just Stumpgrinding is a family operated business situated in Brisbane who commenced operations in tree stump grinding and removal about sixteen years ago. Through a focus on customer service and doing a good job for a fair price business has expanded constantly over the years. 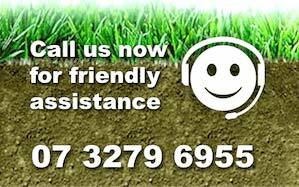 We have a growing Brisbane customer base of tree arborist’s, tree removers, treeloppers, landscapers, builders, plumbers, lawn mowing contractors, building inspectors, pest control contractors and happy home owners who continually refer us work. We look forward to adding you to our list of delighted customers. 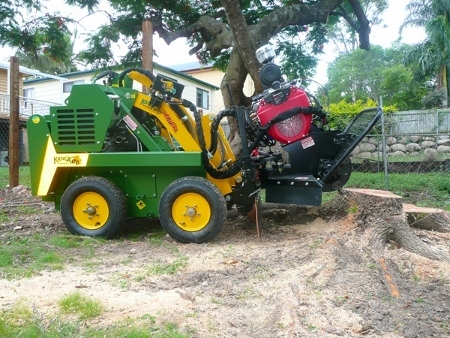 When you need an experienced stump grinding and tree stump removal service in Brisbane and Ipswich remember us Just Stumpgrinding.